Heidi joined Kafoury & McDougal in 2014, bringing with her extensive experience in customer service. Providing the connective tissue between clients, attorneys, paralegals and vendors alike, she manages calls, oversees bookkeeping, and organizes files. 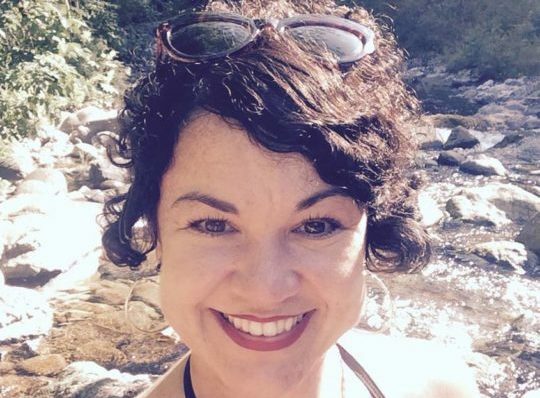 Heidi earned a master’s degree in English from Portland State University in 2010 and spends her free time writing and exploring the Pacific Northwest.